Wayans specifically cited the fact that he’s “a 58-year-old diabetic” who’s “working 16-hour days” as his reason for leaving the show. (He also mentioned the irony of playing a devoted family man when the show’s hours keep him away from his wife, kids, and grandkids himself.) The news comes after the embattled series just dealt with another massive staffing change, of the type that causes entertainment writers to put words like “embattled” into a series’ description: The departure of former star Clayne Crawford, who was fired ostensibly for some on-set blow-ups, but also, presumably, because he and Wayans loathed each other’s guts. It is, in fact, hard not to read Wayans’ departure in light of various accusations that Crawford made against him after his firing, namely that Wayans hated doing the show, refused to attend table reads, and was just generally killing time until he could make his exit. Those accounts are biased, obviously, but it’s worth noting that Wayans reportedly never wanted to do the series in the first place, and was only talked into it after approaching his friends at Warner Bros. Television with a separate, presumably less athletic pitch for an entirely different show. Lethal Weapon just wrapped shooting on the 13th episode of its latest season, the last of its current order. 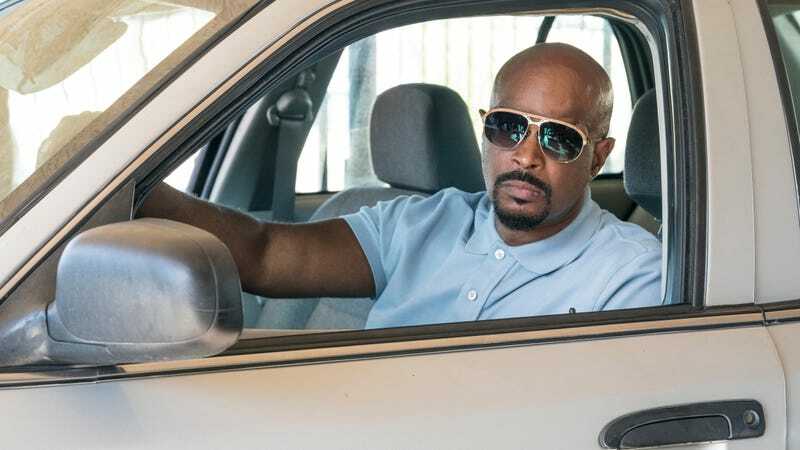 It’s unclear whether Fox and Warner Bros. will now to try to cast an ersatz-Murtaugh to star along its replacement Riggs (Seann William Scott’s Wesley Cole), or if someone involved will just take the universe’s hint and finally call it quits.